The star of the third day's play was seasoned seamer R Vinay Kumar, who returned impressive figures of 5/28 to lay Vidarbha low. Fancied Karnataka notched up a comprehensive 189-run win over Vidarbha in their Group B Ranji Trophy cricket match with a day to spare. The star of the third day’s play was seasoned seamer R Vinay Kumar, who returned impressive figures of 5/28 to lay Vidarbha low. At the Moti Bagh Stadium, Karnataka resumed their second innings from their overnight score of 108/3, an overall lead of 199 runs. They were all out for 209, but not before putting themselves in the driver’s seat. Shrikant Wagh (4/59) and Lalit Yadav (3/90) were the most successful bowlers for Vidarbha. Overnight on 45, opener Ravikumar Samarth got out after scoring two runs, while Stuart Binny was dismissed for 12. 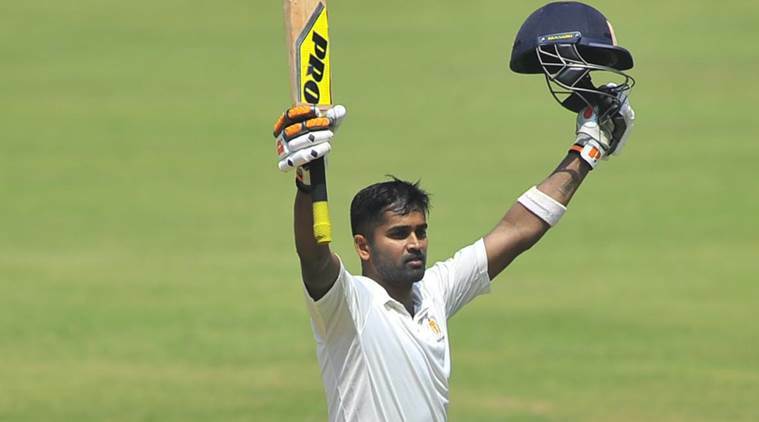 R Vinay Kumar also shone with the bat, scoring 56 off 86 balls with the help of eight boundaries. In Vidarbha’s second innings, Jitesh Sharma (61)was the only batsman to have made a substantial contribution, as the rest crumbled without a fight. Wagh (13) was the only other batsman to reach double digit. Points: Karnataka 3, Vidarbha 1.